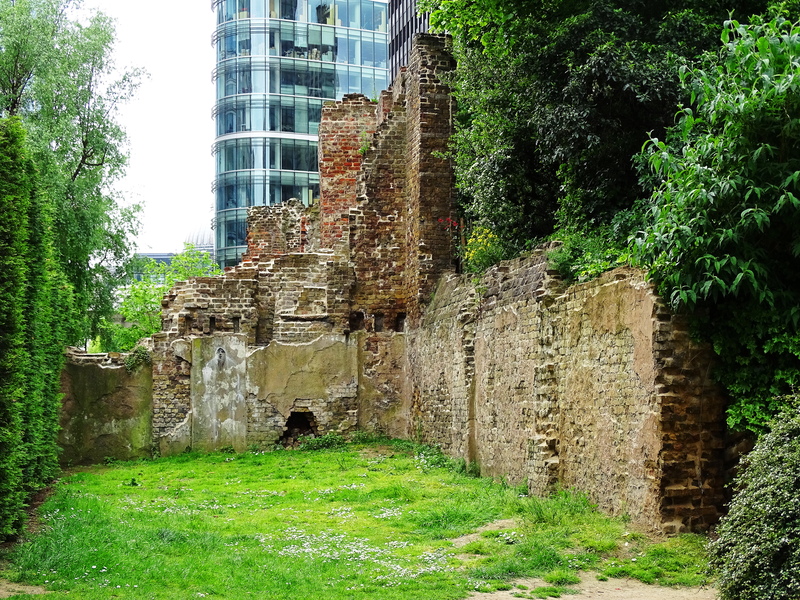 The Museum of London is less touristy and lies in the oldest part of the city. 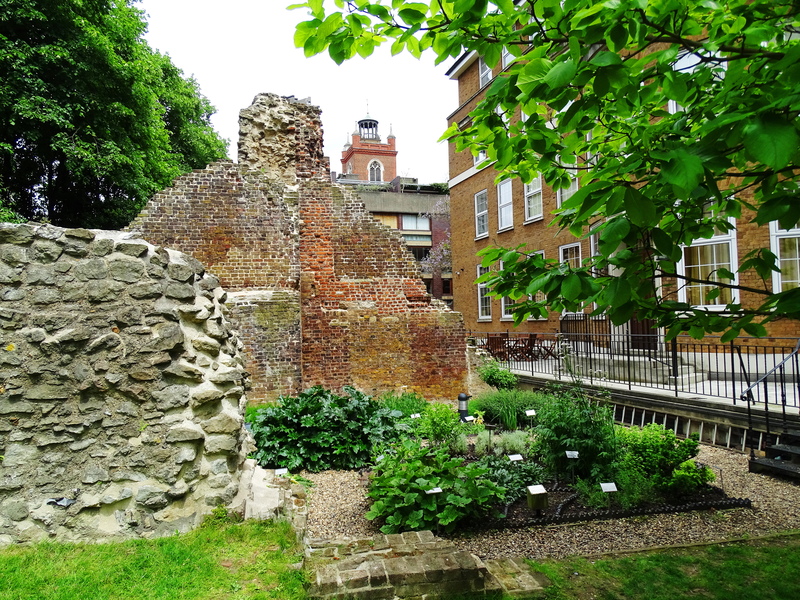 Exhibits showcase the history of London from prehistoric times to the present. 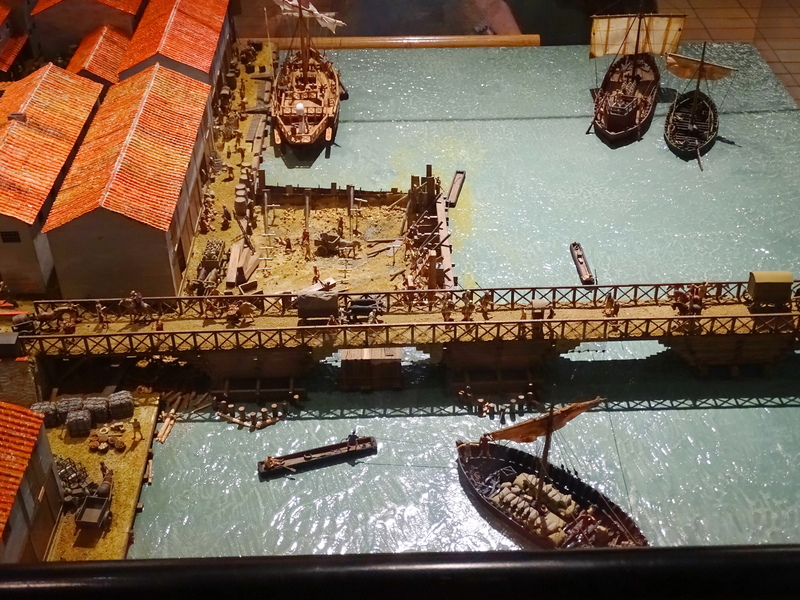 Miniature dioramas depict the development of the dock areas by the Thames around 100 AD. 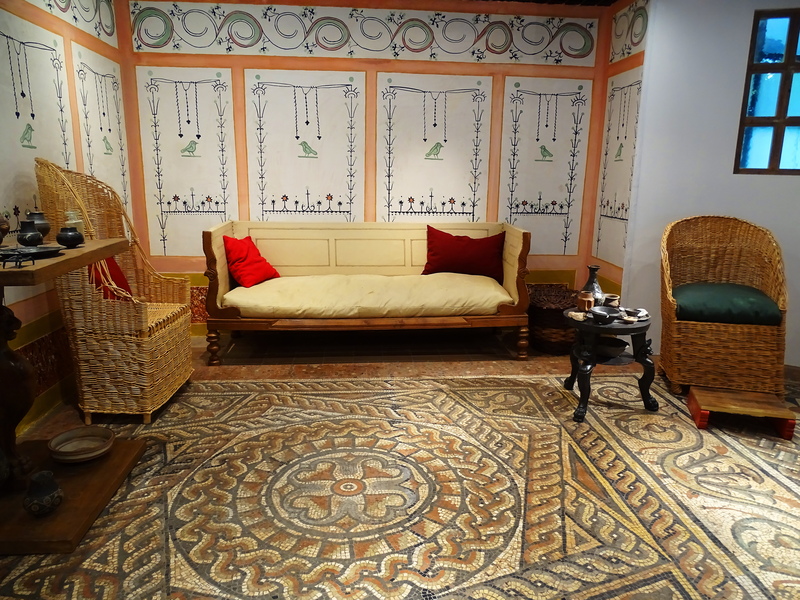 The museum places strong emphasis on archeological discoveries, such as these excavated Roman mosaic floors, pottery and other artifacts. 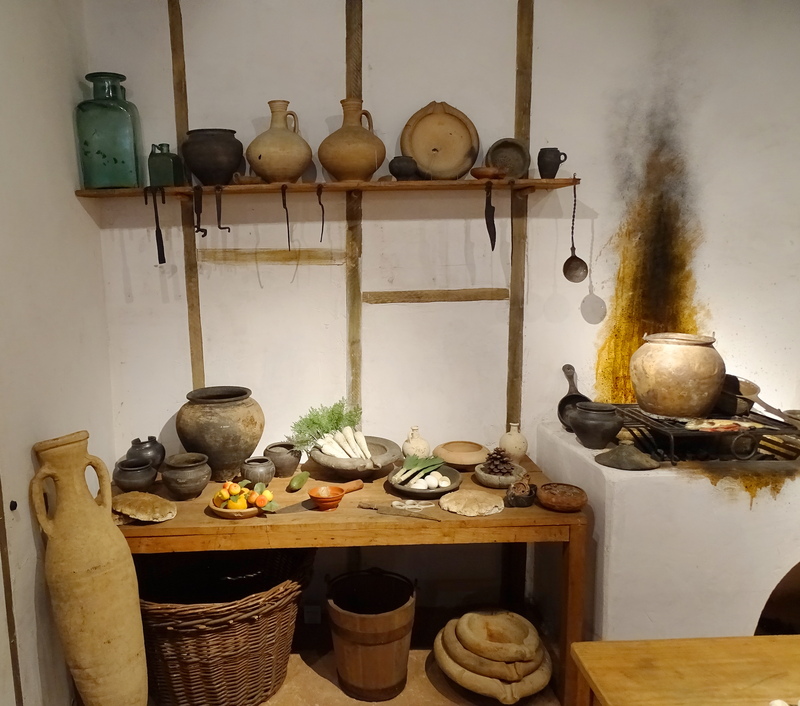 There are many examples of living quarters of the period to browse and explore. 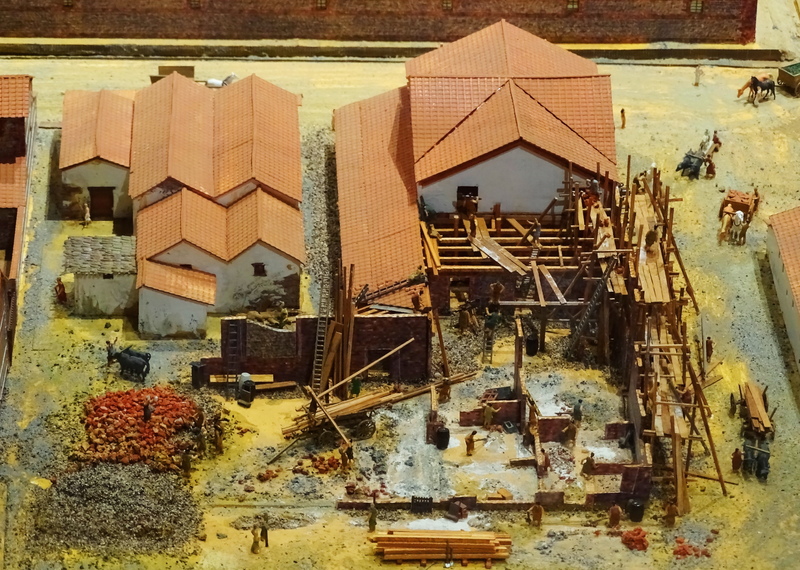 The Museum abuts the remainders of the old Roman walls built around 200 AD. 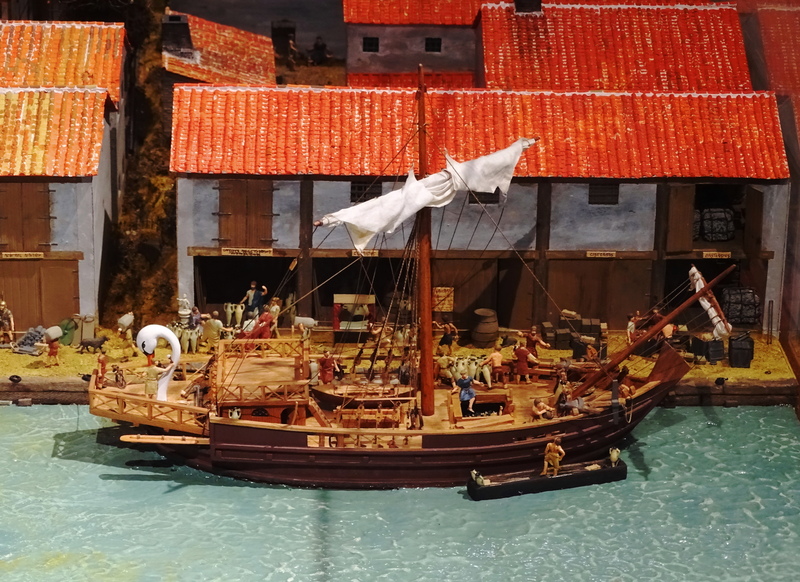 If your tired of the crowds at the more touristed London attractions, The Museum Of London offers refuge and a fascinating day’s browse.